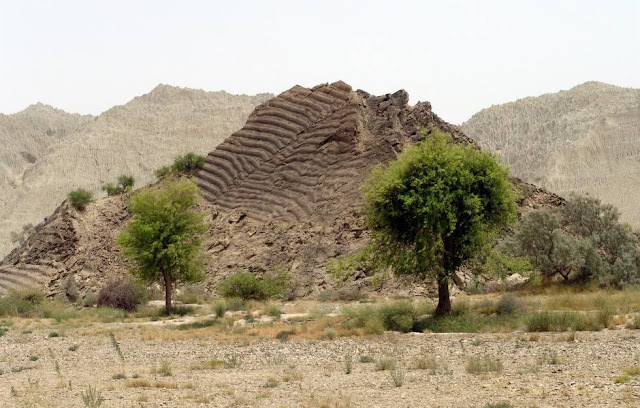 Nani Mandir is an ancient Hindu temple situated in a remote town on the Makran coast in Lasbela district of Balochistan province. 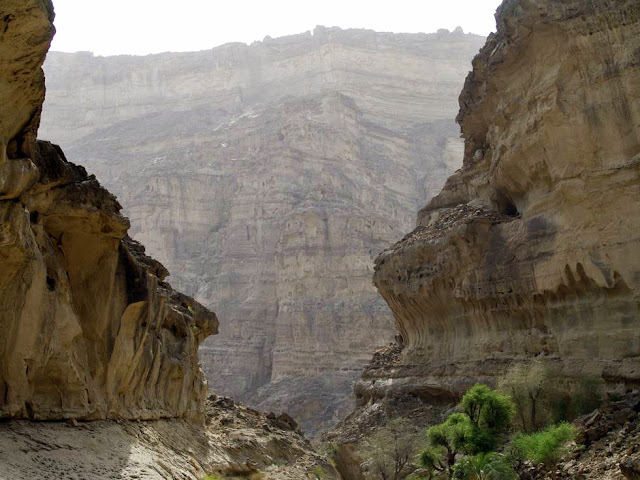 It is known as Hinglaj Mata, Hinglaj Devi and Hingula Devi by worshippers. 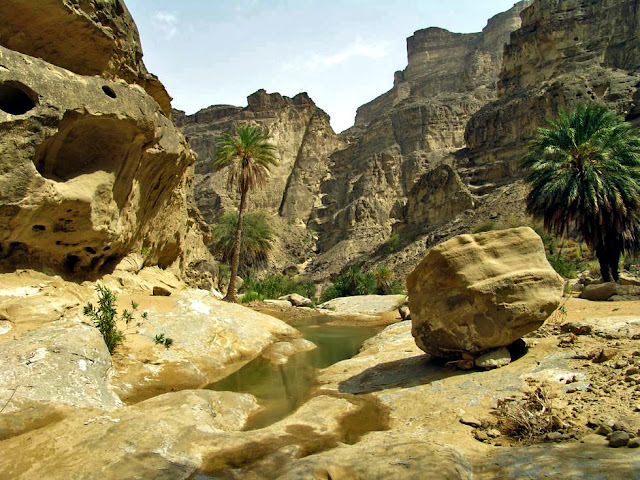 It is located at the end of a range of Kheerthar hills, in the Makran desert stretch, on the west bank of Hingol River. 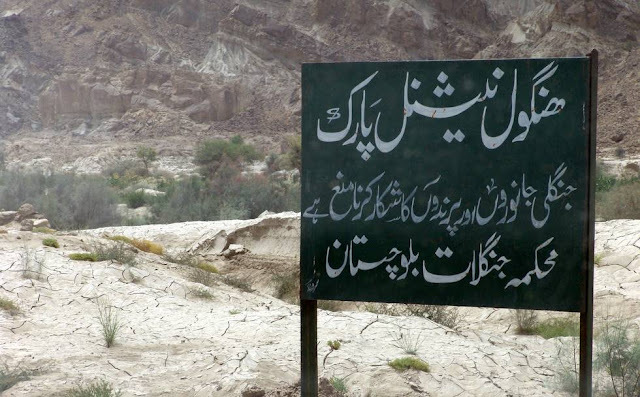 The area puts under the Hingol National Park. It is approximately 12 miles away from the Arabian Sea. The shrine is located in a small natural cave. There is a low mud altar. There is no man-made image of the goddess. 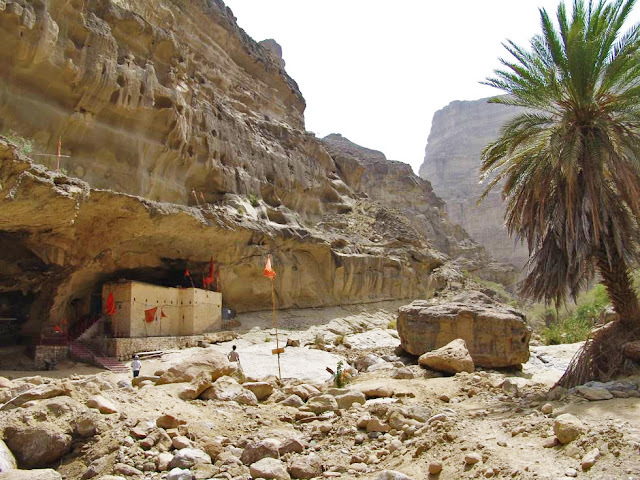 A small shapeless stone is worshipped as Hinglaj Mata. Hinglaj Mata is said to be very powerful deity who bestows good to all her devotees. 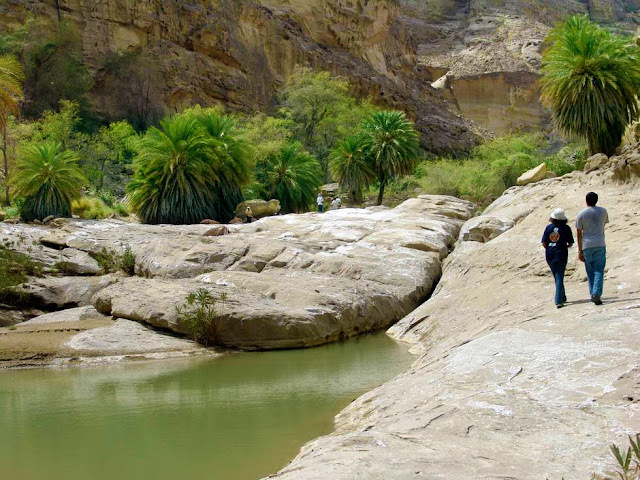 While Hinglaj is her main temple, temples dedicated to her exist in neighbouring Indian states Gujarat and Rajasthan. 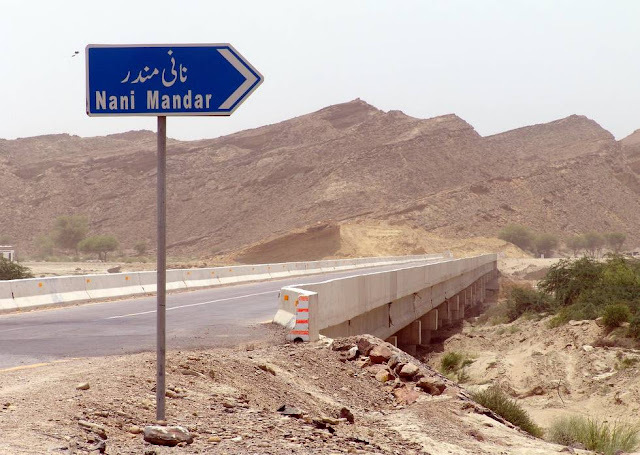 Have a glance at these astonishing pictures from around Nani Mandir in Balochistan.